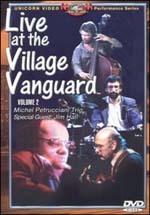 These beautifully recorded concerts at New York's famed Village Vanguard are from the 1980's. In intimate color photography and brilliant sound, they document a variety of creative stylist from that era. 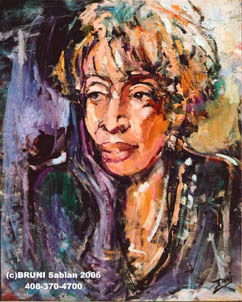 Included are interviews with the artists. 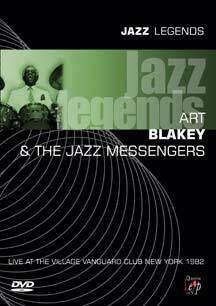 In the case of Art Blakey, the name "jazz legend" is wholly appropriate. 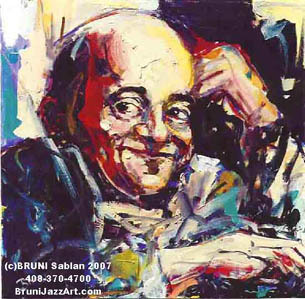 Born in 1919, Blakey served his musical apprenticeship in the bands of Billy Eckstine and Dizzy Gillespie where his reputation as a drummer grew. 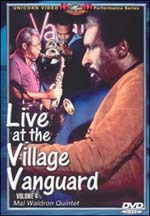 The Jazz Messengers were formed in 1955 and were pivotal, until Art's death in 1990, in nurturing the hard edged Be-bop sound and the jazz greats of the future including Lee Morgan, Benny Golsen, Kenny Dorham, Hank Mobley, Donald Byrd, Johnny Griffin, Wayne Shorter, Wynton Marsalis and Branford Marsalis, to name just a few. 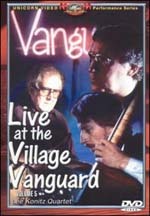 This 1981 New York City Village Vanguard concert includes 3 tracks by the Johnny Griffin Quartet and 5 from Richie Cole & Alto Madness. 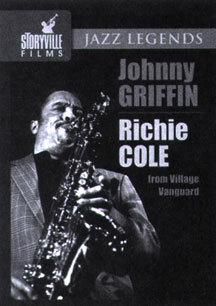 Johnny Griffin - tenor sax, with Ronnie Matthews - piano, Ray Drummond - bass, Kenny Washington - drums. 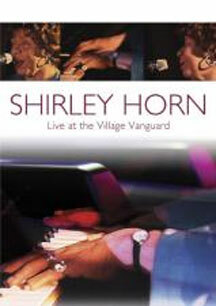 Richie Cole - alto sax, with Bruce Forman - guitar, Bobby Enriquez - piano, Marshall Hawkins - bass, Scott Morris - drums. Lee Konitz - alto sax; Roland Hanna - piano; George Mraz - bass and Mel Lewis - drums. Filmed in 1984.